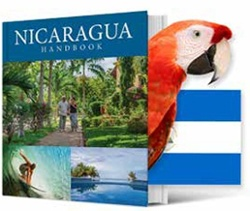 Nicaragua is known as “The Country of Lakes and Volcanoes”. 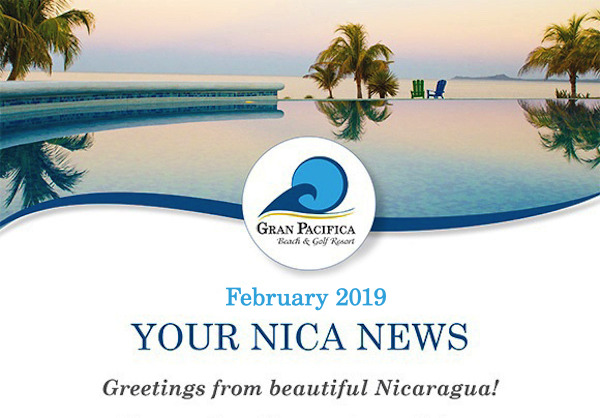 So when I think of a truly beautiful and magnificent country, Nicaragua is surely at the top of my list for many reasons. One of the most positive signs of a country or region’s future potential is the arrival of name-brand retail stores, such as The Gap Brand. The namesake parent company, along with its equally notable divisions of Old Navy and Banana Republic, has announced big news for the Central America region. Exciting news indeed! 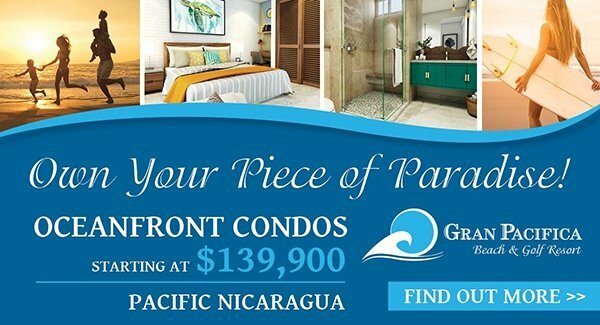 Located at Gran Pacifica, the Sea Salt Restaurant is known for its tasty and fine cuisine. It also is known for its friendly employees, one in particular is the colorful Sr. Jaime Aguilar. Jaime has worked with Gran Pacifica for three years now and is very popular with our guests. He loves concocting new drinks for his customers and everyone loves sampling his fantastic recipes. 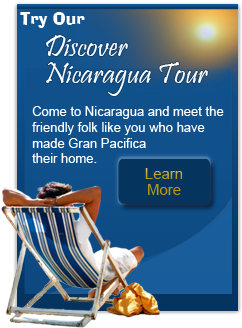 Nicaraguans are friendly folks who love to smile. Having beautiful and healthy teeth is as important to them as it is to many other cultures. When you think of the already high and rising dental costs in the U.S., it’s a relief to know you can get incredible dental services at a third of the price, as compared to the United States and Europe. Many people love to shop at the PriceSmart in Managua, Nicaragua. 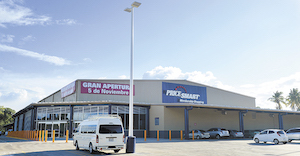 This mega mart has a total of 41 U.S.-style membership shopping warehouse clubs in 12 different countries, and 2 of their stores are located in Nicaragua. Who doesn’t love a good cigar? 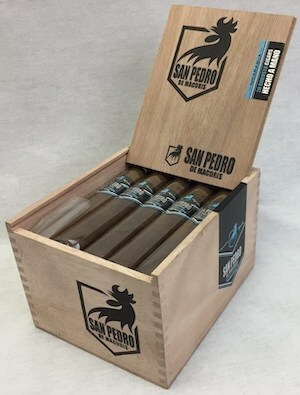 So when Royal Agio Cigars announced they are expanding their San Pedro de Macorís brand line-up with the release of two lines, the Nicaragua and Sun Grown blends, I was eager to learn more. For all of you cigar aficionados out there, keep reading. One of the most positive signs of a country or region’s future potential is the arrival of name-brand retail stores, such as The Gap Brand. 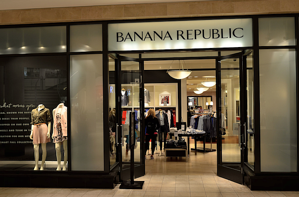 The namesake parent company, along with its equally notable divisions of Old Navy and Banana Republic, has announced big news for the Central America region. 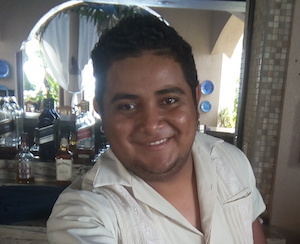 Jaime Aguilar is a very special bartender at the Sea Salt Restaurante, which is located at Gran Pacifica Resort in Nicaragua. 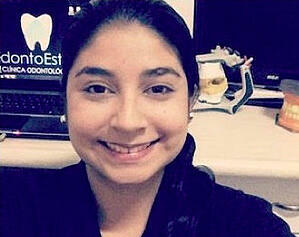 Jaime has worked with Gran Pacifica for three years, and is very popular with the customers. Nicaraguans love to smile and they love to laugh. So having beautiful and healthy teeth and gums is very important to them. But being able to get excellent dental services at a third of the price, as compared to the United States and Europe, is equally important. PriceSmart declared a US$0.70 per share dividend at the company’s 2019 annual stockholder meeting which was held in San Diego, CA on January 30, 2019. PriceSmart owns and operates a total of 41 U.S.-style membership shopping warehouse clubs in 12 different countries, 2 are located in Nicaragua alone. Royal Agio Cigars, circa 1904, announced that they will be expanding the San Pedro de Macorís brand line-up with the release of two lines, the Nicaragua and Sun Grown blends. San Pedro de Macorís handmade cigars are specially crafted to deliver extraordinary quality at an accessible, everyday price.